We’ve all said it. We’ve all heard it. And, more often than not, it’s solid advice. Whether you’re trying to figure out why your TV won’t turn on, looking for a reputable pediatrician, or trying to solve a problem at work, search engines give easy answers to hard questions. 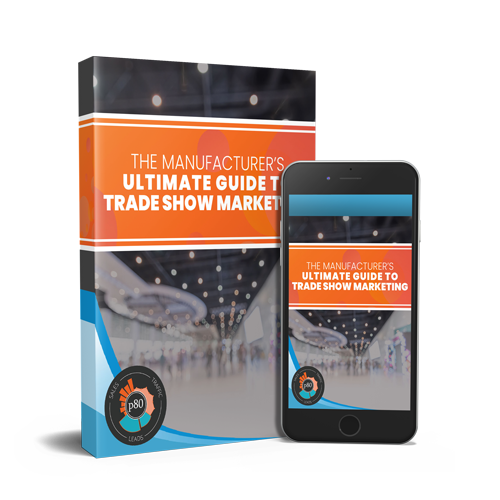 Perhaps you’re in the manufacturing business or some other B2B industry. You’d like to know how to show up when people are searching for your offerings. There’s a short, three letter answer to your problem. SEO. Search engine optimization, often referred to as SEO, makes your website visible through search engines such as Google, Bing, or Yahoo. You probably already know this. What you might not know is that SEO strategies fall on an ethical spectrum. 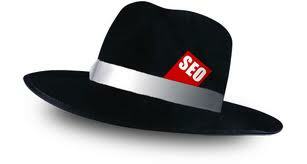 white hat SEO is the ethical “good guy” approach and black hat SEO is the shadowy mob boss of the Internet. It’s your classic good vs. evil. From our white-hat perspective, white hat SEO follows all of Google’s best practices to bring long-term results, while black hat tries to take the easy way out. White hat SEO is the most ethical way to go, but that doesn’t mean it’s the easiest. A lot goes into a successful white hat SEO strategy, and best practices are always changing. Don’t be discouraged! Think of it like remodeling your house. You can remodel the kitchen, the bathroom, your bedroom, or even finish your basement. But, your house won’t stand if your foundation is moldy. Here’s how to keep your SEO foundation stable and strong. Keywords should be visible enough to give the reader, and search engines, a clear idea of what you do. Whatever you do, don’t plaster it all over your site, or in every sentence of your blog posts. That’s called keyword stuffing and Google will see right past that. 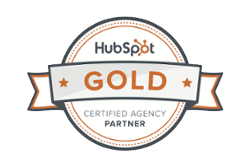 Inbound links make search engines see you as a valuable, trustworthy resource and reward your site with a solid domain authority. The white hat way of earning links is creating valuable content that others want to share. Rand Fishkin, creator of Moz, is a big fan of white hat SEO. As for the black hat ways of building links? It can be tempting to just pay for a bunch of links, but chances are these sites won’t be relevant to your content. Also, while quantity helps, it’s the quality of your inbound links that really matters. Create relevant content, link to relevant resources, and you’ll have a great chance of earning quality inbound links without having to pay for them. We’ve all seen comment sections with random spammy links. They’re usually irrelevant, annoying, and nobody clicks on them. Don’t go around pasting links to your website in random comment sections. 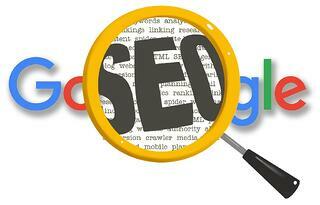 Google can see right through that, and it’ll destroy your SEO efforts. There’s no underestimating the importance of quality images, CTAs (Calls to Action), or infographics. Key word there is quality. Poor quality content doesn’t belong on your site, no matter the form. If you’re creating these CTAs or images for no reason, don’t even bother. If you’re currently working with an SEO provider, check your site against this list.. Some SEO providers think they’re doing white hat tactics, but they’re integrating black hat as well. 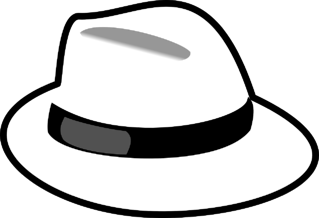 Others like to use black hat tactics and pass them off as white hat. If that quote scares you, throw on a black hat.